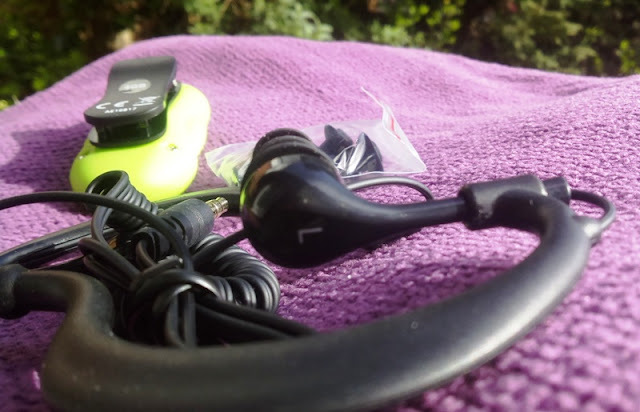 Aerb 4GB IPX8 Waterproof MP3 Player With Waterproof Earphones! 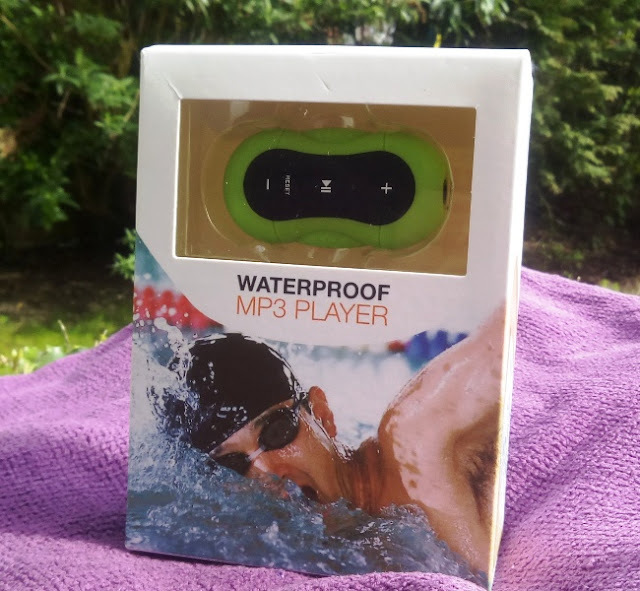 If you want to have music in your ears while swimming or running but don't fancy using one of those waterproof pouches for your smartphone, you may want to consider a dedicated waterproof MP3 player like the Aerb MP3 player! The Aerb MP3 player is small and has an International Protection (IP) rating of 8, which means it can be immersed beyond 1 meters! 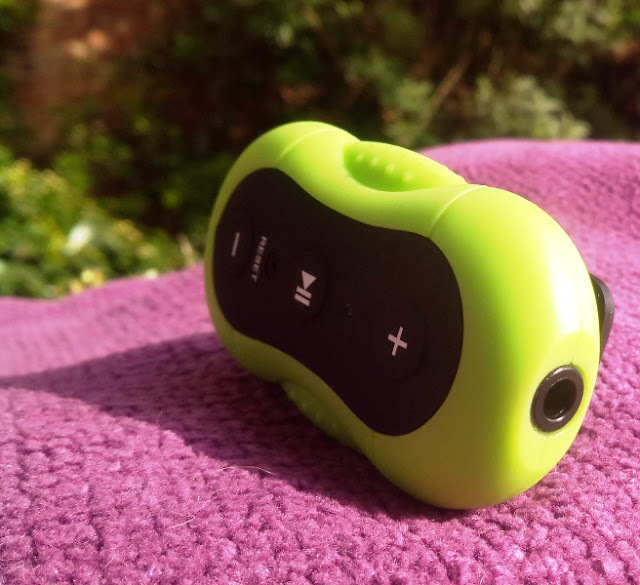 The spring-loaded crocodile clip on back of the MP3 player can be clipped onto the back or side of swimming goggles, swimming cap or onto the shoulder strap of a lady's swimming costume. 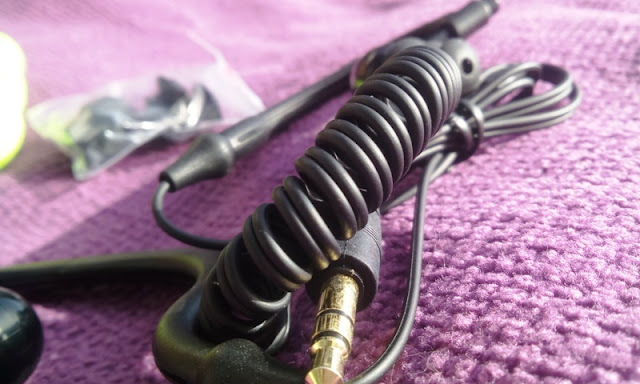 The earphones are waterproof also and the cable is coiled so it can be stretched out to about 76cm (~29 inches). Music transfer and charging is done via a single headphone jack socket on the MP3 player and a USB to 3.5mm male cable (included). 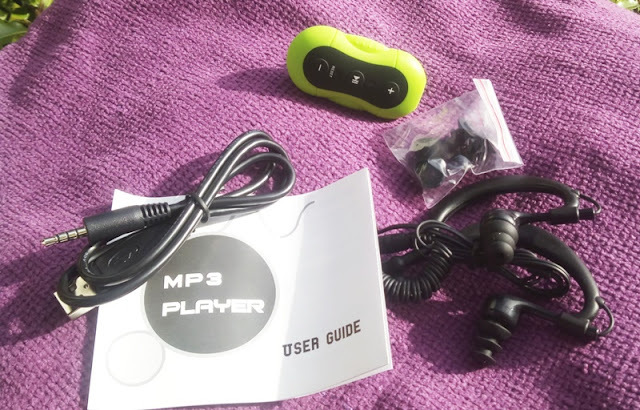 To load music onto the MP3 player, you simply connect the MP3 player to your PC via the USB to 3.5mm male cable, and drag songs (MP3 or WMA formats) into it. As far as how many songs the 4GB MP3 player can hold, you can store at least 1000 songs, depending on size. Aerb waterproof MP3 player comes with 4GB of music storage and IPX8 certification, which means you can use the MP3 player for depths of up to 3 meters. The rubber ear plug tips come in different sizes with ridges in them to seal in the ear and prevent water leaking in. 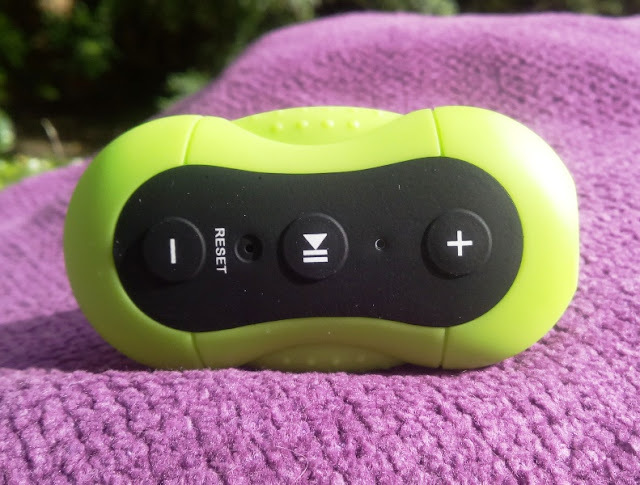 The neon green color makes the MP3 player stand out and visible to others as well as to retrieve in the water. Because of its small/lightweight (only 20 grams) build the MP3 player actually floats in the water! It takes less than 3 hours to fully charge the MP3 and you get well over 8 hours of continuous playing. 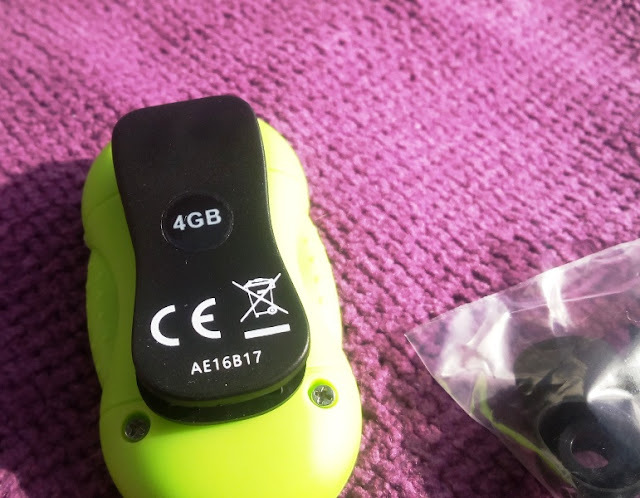 Check out the Aerb 4GB IPX8 Waterproof MP3 Player. You can get £5 off when using code "IZH4YDSN" (this code expires on May 31, 2016).